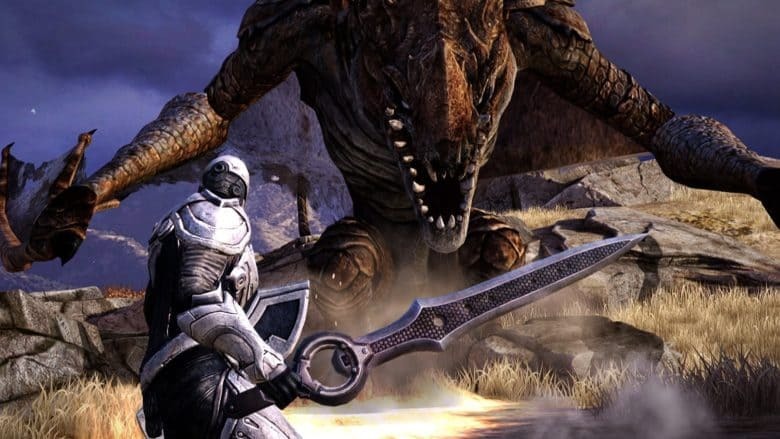 The criticism from Sweeney — whose company created the Unreal Engine that powers many games, including Epic Games’ smash hit Infinity Blade — isn’t just about companies taking money from developers. It’s also about what he sees as an increasingly lopsided deal for game-makers. Apple, for its part, promotes how much money it has paid developers since opening the iOS App Store back in 2008. In a website launched earlier this year, Apple noted that U.S. developers have earned over $16 billion in App Store sales worldwide. Apple claims that 1,530,000 U.S. job are in some way attributable to the App Store ecosystem. The App Store also provided developers with a new way to distribute apps that was not available before. Nonetheless, for developers that do not rake in money with in-app purchases in cash-grab games, it’s easy to empathize. Especially when indie coders see Apple taking almost a third of their revenue in exchange for running the App Store. Still, until Apple is put in a position where it has to change — or lose money — things will likely stay the same. Who do you side with on this? Leave your comments below.